Welcome Home to Sierra Ridge a Premier New Home Community Located in the one of the most desirable places to live in the US! 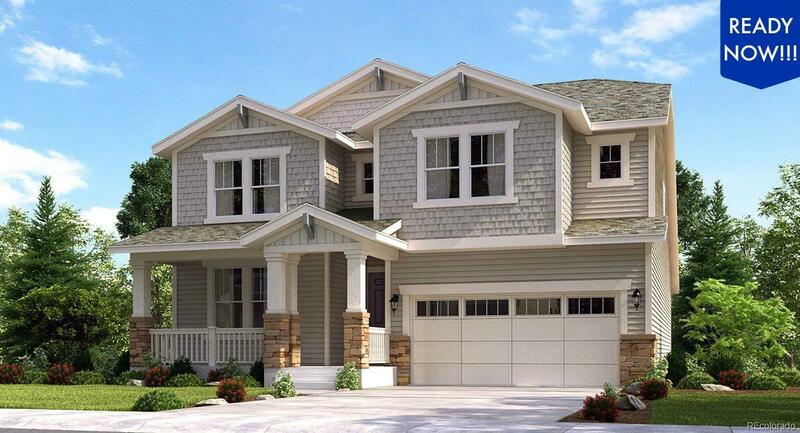 The Chelton by Lennar is highly upgraded with tons of special features. The home features 4 bedrooms and 3 baths with a private guest suite. Stunning, open chefs kitchen features large island, slab granite countertops, stainless steel appliances, and a gas range. Upstairs the luxurious Master Suite features a feels like a spa with a beautiful five piece Master bath and large walk-in closet. Secondary upstairs bedrooms share full Jack n Jill bath. Upstairs laundry for convenience. Private guest suite includes a bedroom, private living area, kitchenette, laundry with private entrance that allows it to be a separate space but also offers direct access from the main house, depending upon the familys needs. This is a beautiful home, come check it out today!